Saline Farming, Lal Teer Seed Ltd and ICCO have signed a cooperation agreement to set up a training centre near Bagerhat, Bangladesh. This training facility will be used to test crops for salt tolerance and to show and develop agricultural techniques. The research results will be used for the project 'The Salt Solution' and possibly for follow-up research. The project directly involves 5000 and indirectly 25,000 small farmers. 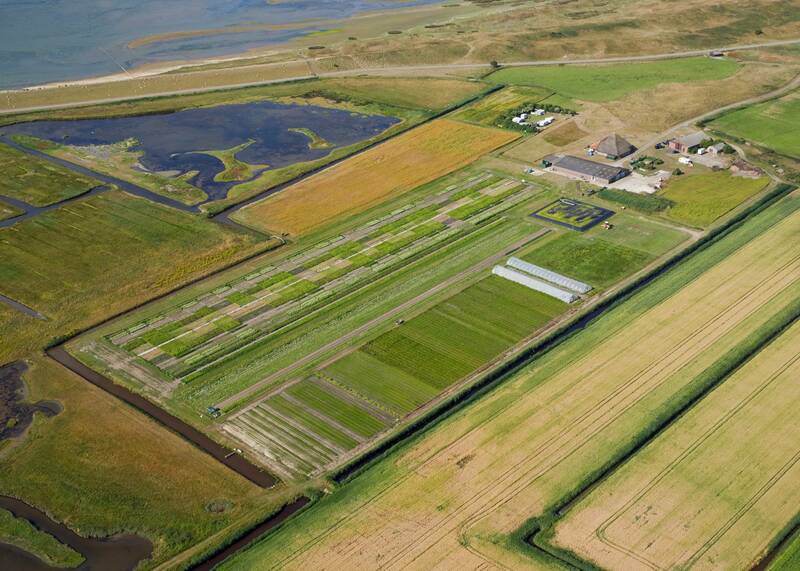 Name change: Zilt Proefbedrijf, Salt Farm Texel, Marc.Foods and Waddenwier continue under one name: Saline-Farming. Climate change, migration, devaluation of land are all consequences that have to be dealt with salinization. 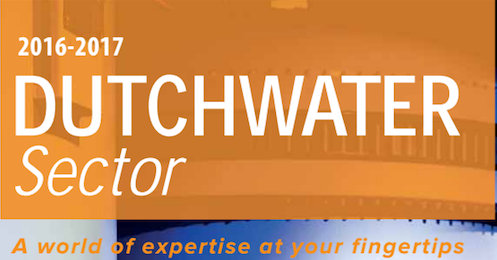 This increases the demand for development and practical knowledge about salinization worldwide. By combining more than 12 years of experience under the name ‘Saline-Farming’, our consultants can address these questions much better. 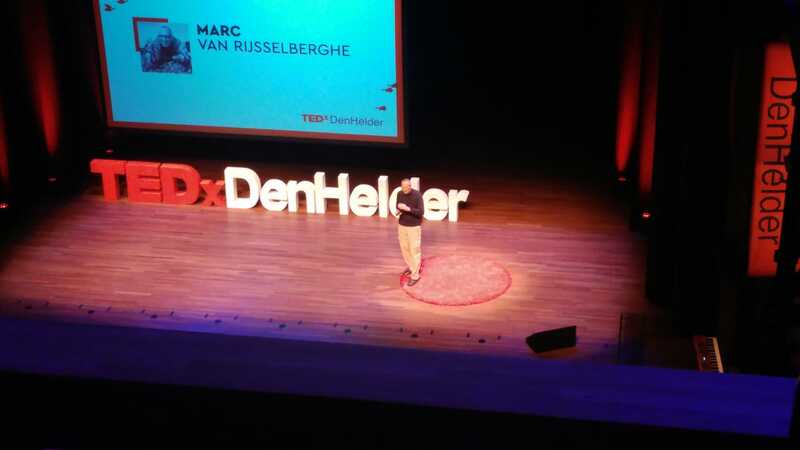 TEDxDenHelder - October 8, 2018: Marc Van Rijsselberghe talks about his work, his vision on solving world food and water problem. Saline agriculture as a solution. 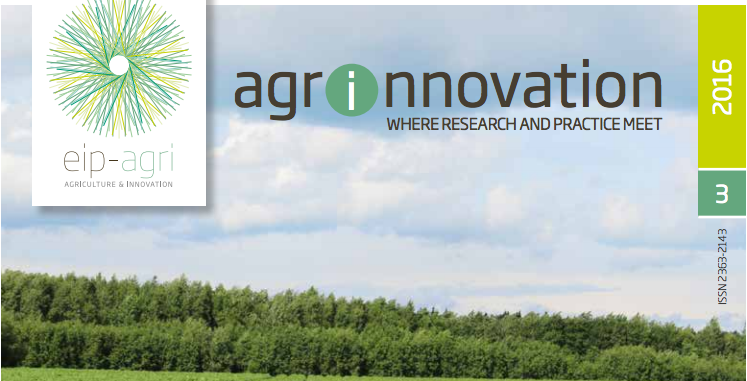 (Persbericht, 12 november 2018 ) Afgelopen week is het artikel “An improved methodology to evaluate crop salt tolerance from field trials”, van de Nederlandse wetenschappers Prof. Dr. G. van Straten (Wageningen Universiteit), Prof. Dr. P. van Bodegom (Universiteit Leiden), Prof. Dr. J. Rozema (Vrije Universiteit Amsterdam), Dr. A. de Vos (Salt Farm Texel) en Dr. B. Bruning (Salt Farm Texel, Salt Farm Foundation) gepubliceerd. Dit artikel, in opdracht van Salt Farm Foundation en Ministerie van Economische Zaken, gaat over een verbeterde methode om zouttolerante gewassen te identificeren en zo de zilte landbouw vooruit te helpen. (Press release, 12 november 2018) Last week the article "An improved methodology to evaluate crop salt tolerance from field trials" by Dutch scientists Prof. dr. Dr. G. van Straten (Wageningen University), Prof. dr. Dr. 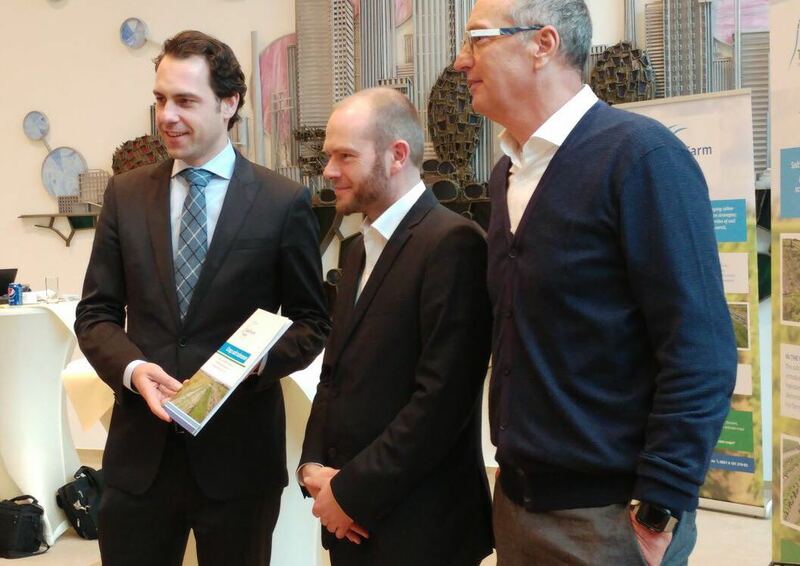 P.M. van Bodegom (Leiden University), Prof. dr. Dr. J. Rozema (VU University Amsterdam), Dr. ir. A.C. de Vos (Salt Farm Texel) and Dr. B. Bruning (Salt Farm Texel, Salt Farm Foundation) was published. This article, made on request of Salt Farm Foundation and the Dutch Ministry of Economic Affairs, is about an improved method to identify salt-tolerant crops, and thus to advance saline farming. On Saturday 6th of May 8 stagaires from different countries (Kenya, Malawi, Ethiopia, Myanmar, Sudan and Yemen) visited Salt Farm Texel. One of the many excursions of the two-month FBLN training program in the field of flooding. This training program is part of a two-year internship program designed to develop young talent to become future leaders in FBLS (Flood Support Lifelong Learning Systems). Marc van Rijsselberghe gave a presentation about the Salt Farm Foundation and their activities and projects around the world. A tour was also conducted at the Salt Farm and Marc explained the current activities and future plans. The trainees had never heard of a salt farm and have gained many new insights and ideas. 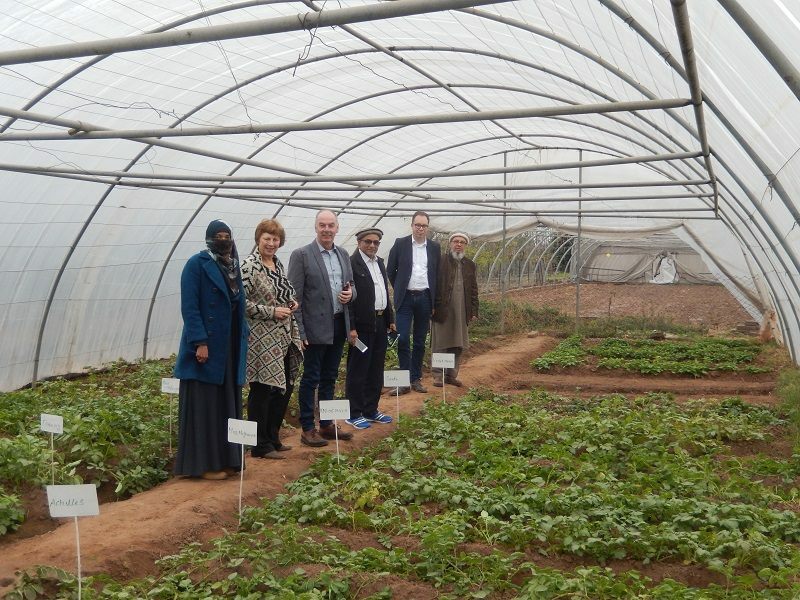 Deputy Head of Mission Ms. Renate Pors and Dutch experts of Salt Farm Texel and MetaMeta visit test fields of the National Agricultural Research Council in Islamabad. Great report of CBS News in the USA! They found 'creative thinking on climate change' at Salt Farm Texel and made this beautiful news report on our farm about it. Water management is one of the greatest challenges facing the agrifood sector today. Worldwide, less and less water per head of the population is going to be available for food production. In 2050 it will be a third of what it was in 1950. This is easy to explain, since in the same period the world’s population will have grown from 2.5 billion to 9 billion people. But there is reason for optimism. 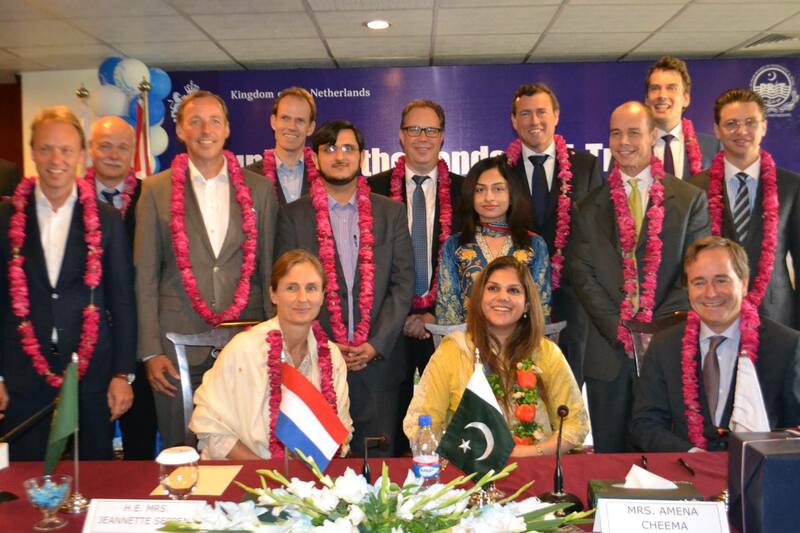 Our CFO Robin Konijn was one of the participants of the Agri-Trade event in Lahore, Pakistan last week. It was a nice way to explore possibilities for further collaboration and joint ventures. We thank the Embassy of the Netherlands in Pakistan for the invitation and giving us the possibility to learn more of Pakistan and to see more options for saline agriculture in the country. 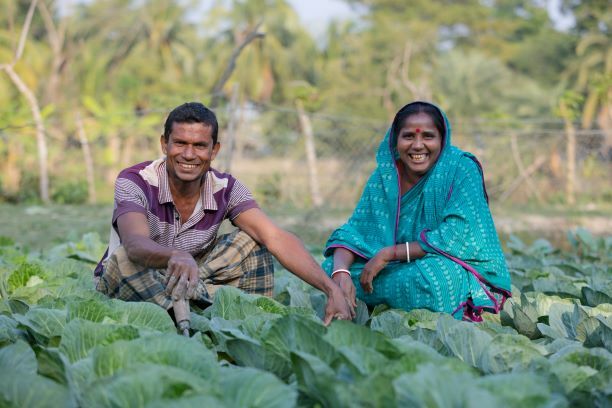 So proud to work on this project in Bangladesh together with ICCO. We're ready to introduce salt tolerant agriculture to this country and help farmers to start growing crops on their saline farm land. Thereby giving healthy food and income opportunities to these families. 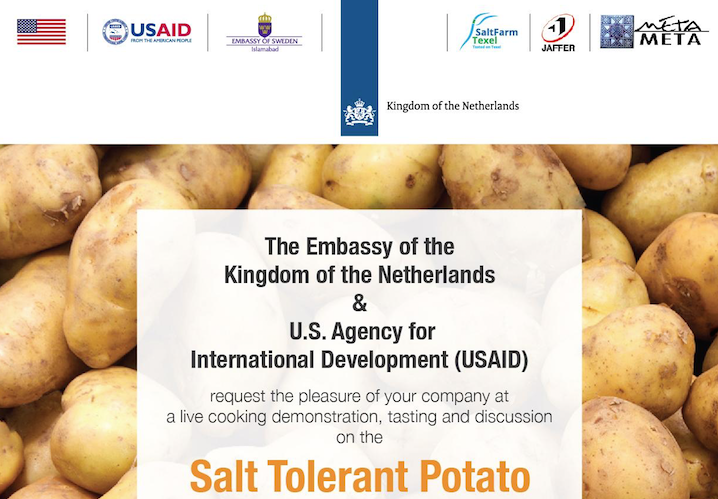 By invitation of The Embassy of the Kingdom of The Netherlands & U.S. Agency for International Development (USAid) our Head R&D, Dr. Arjen de Vos, went to Pakistan to celebrate the salt tolerant potato. The program is a live cooking demonstration, tasting and discussing on the salt tolerant potato. Arjen will give a presentation about our work and the potential of the potato which is doing very well in the saline soil of Pakistan. The salt tolerant potatoes are doing very well in Pakistan. Time to give a demonstration to the local farmers. Pakistan has over 6 million hectares of saline farmland and an enormous growing population. So growing salt tolerant crops is very important. Good work of our colleagues of Jaffer Brothers in Pakistan. 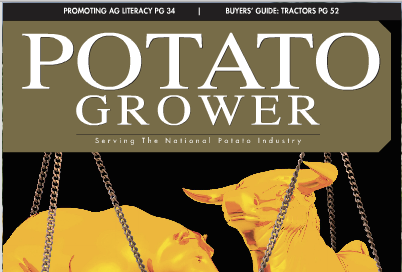 Could salt tolerant potatoes be the next big thing? Great article about our work and our project in Pakistan. Salt Farm Texel, Zilt Proefbedrijf and Marc Foods are looking back at a great year. Salinity is no longer an issue that's being ignored. 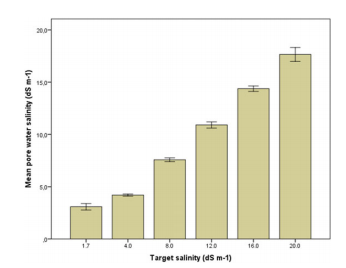 Universities, governments and farmers are starting to see that salinization is a topic. We showed the world that there are opportunities to use salt affected land by growing salt tolerant crops. Main topics we work on: research on salt tolerant crops and halophytes, using of less fresh water and feeding the growing population on earth. 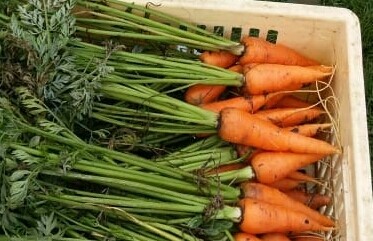 This week the new growing season has started in Pakistan. 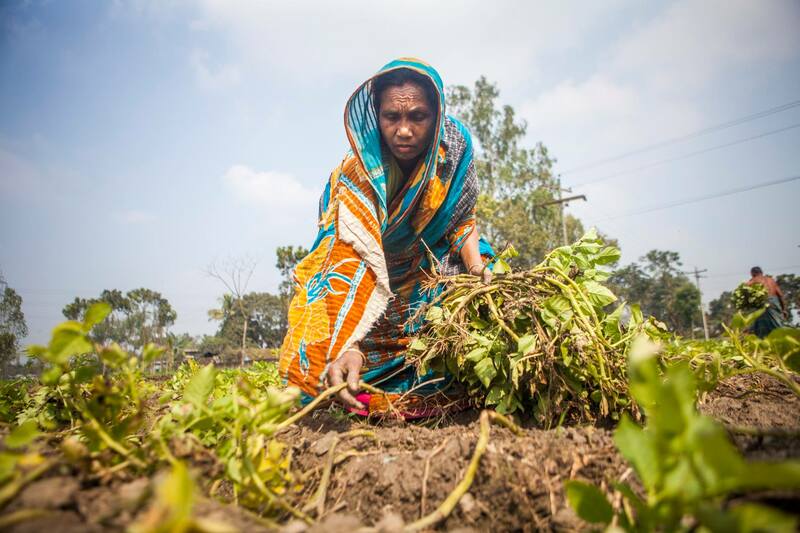 Our salt tolerant potato-seeds will be planted by the local farmers working for Jaffer. 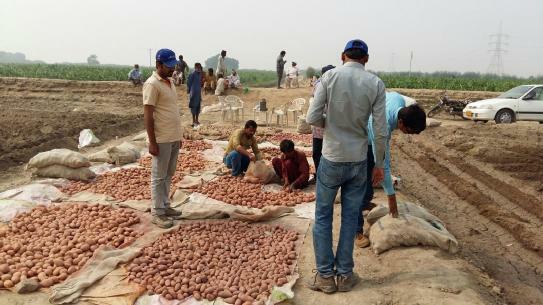 For the Challenge 'Securing Water For Food' we, together with MetaMeta and Jaffer Brothers (Private) Limited, are testing the salt tolerance of potatoes on the saline fields in Pakistan. This is a 3 year program. In the first year we've successfully harvested saline potatoes. This 2nd year is all about upscaling. 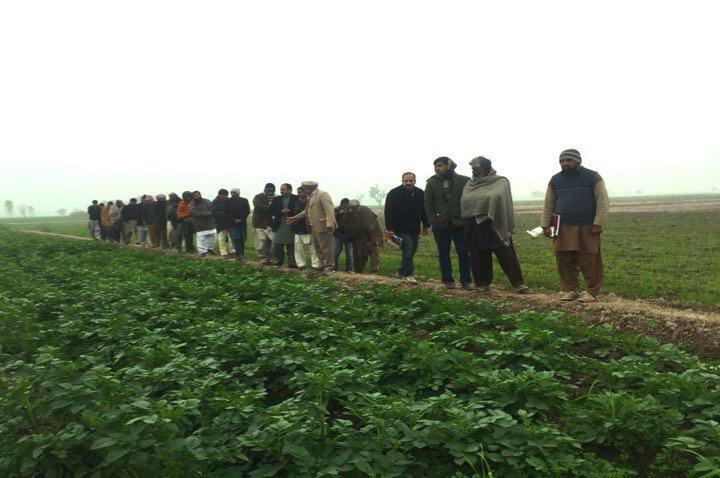 We've also registred the first 4 salt tolerant potato varieties for the national catalogue of varieties of Pakistan.